Do you have no problems running in the colder conditions that will be arriving in a few months? Maybe your feet get wet or you slip on the snow? 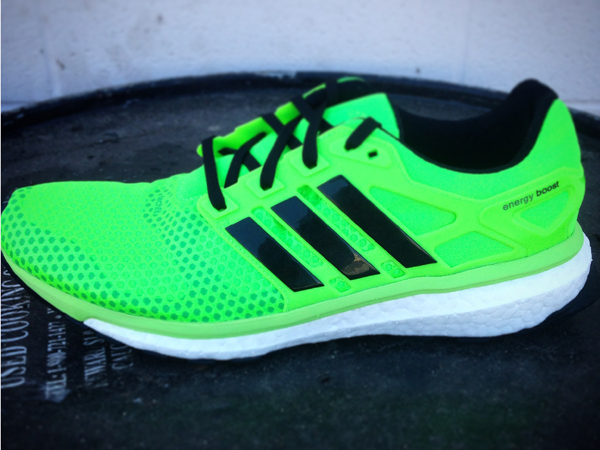 The new Adidas Energy Boost 2.0 ATR is designed for these cold weather conditions. The sole is made with a grippy Continental Rubber to help with the snow and the double layer upper will keep your feet warm. We just received these, so stop by the store today to try them on.